Perhaps your needs have changed and you would like a new, different Bath Tub in place of your existing one. 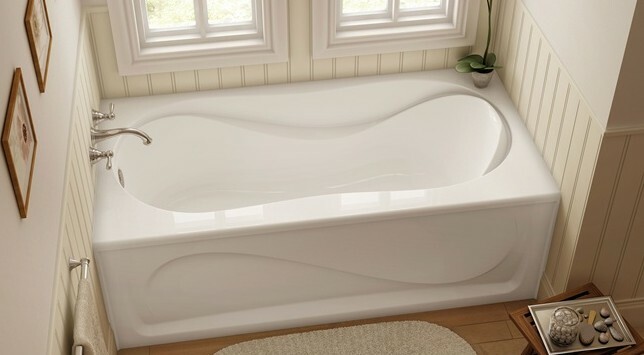 Today there is a wide selection of Bath Tubs available with features designed to meet your changing needs. We have selected a few examples to give you an idea about what is possible. Come in to our showroom or give us a call and we will help you choose the best New Bath Tub for you.